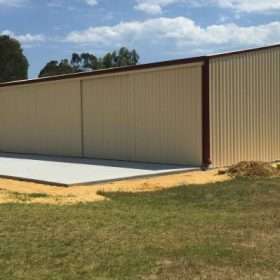 Grid Garages, Sheds and Patios is a Western Australian company that uses Australian made products in the manufacture of all its products. One of the key aspects of Grid is we take the time to explain what you need to save costs. We've got 30 years of experience at Grid Garages, Sheds & Patios! Our team of professionals look after you from the start to finish. Welcome to Grid Garages, Sheds, and Patios! 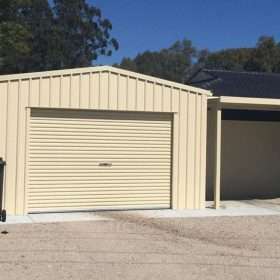 With over 30 years of experience in the supply and installation of garages, sheds, and patios, we’re Western Australia’s specialists. 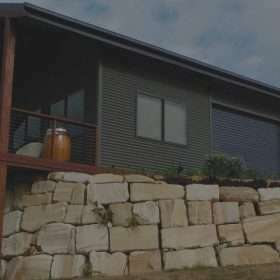 During our time in the industry, we’ve helped build Perth’s residential, industrial, and commercial infrastructure with high-quality, Australian-made products. At Grid Garages, Patios and Sheds, we believe in offering a fully-fledged service. This means that we not only sell our products but install them for you after you’ve purchased them. 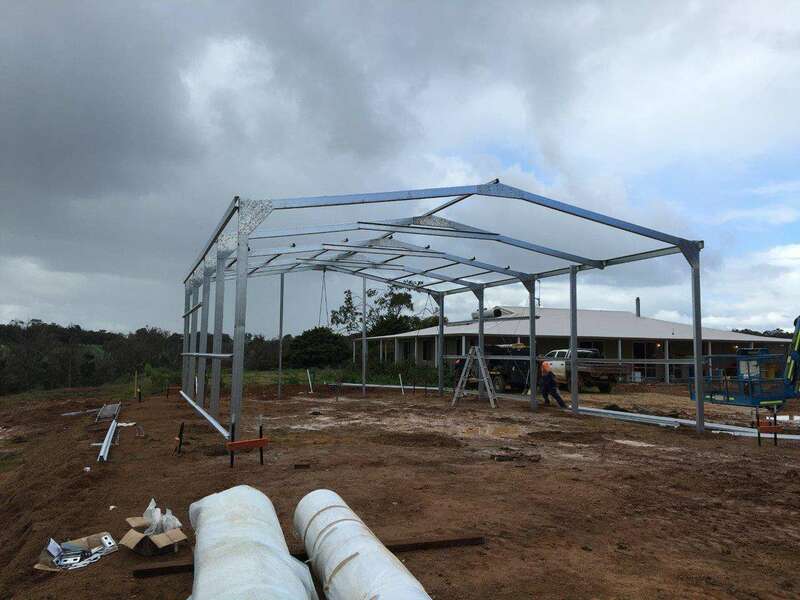 We pride ourselves on providing local homes and businesses with a world-class product and service, offering custom-made structures that meet the exact needs of our varying clients. If you’re looking for the best patio, shed or garage suppliers in Perth, you’ve just found them. And we can install and do shire applications as well. Nothing gives us more satisfaction than providing local homeowners with cost-effective, reliable options that enhance their family’s lifestyle. Our products have been built around convenience, ensuring that you have a one-stop solution – from supply to installation. 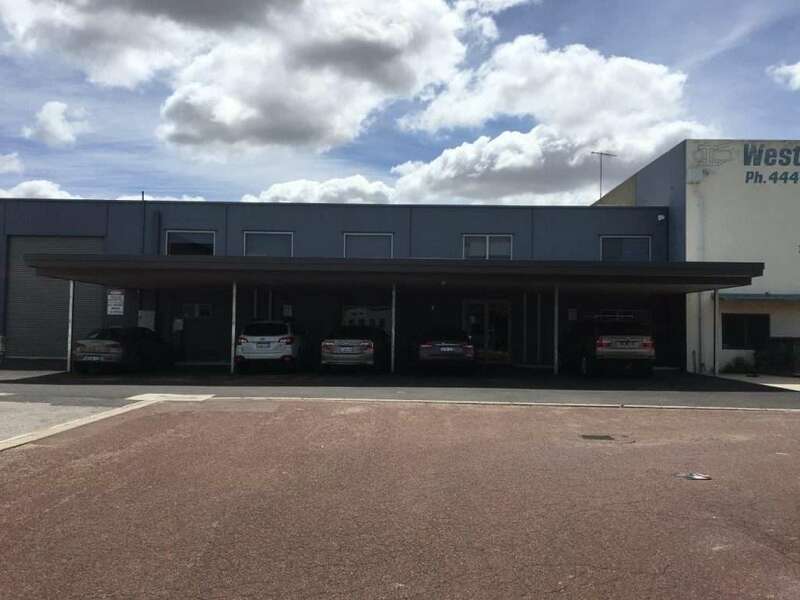 View our Garages Perth page or our Patios Perth WA page for more information. 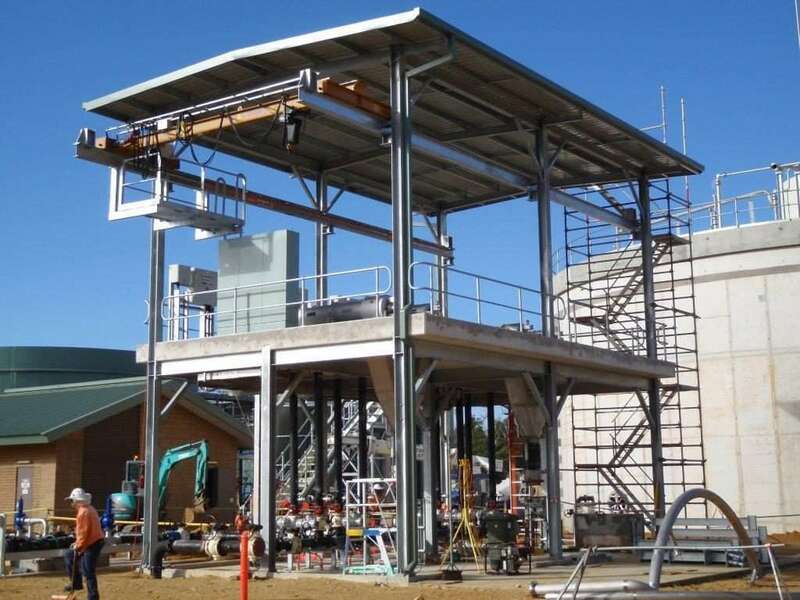 Industrial applications can vary, which is why we offer a product that can be adapted to your operational requirements. 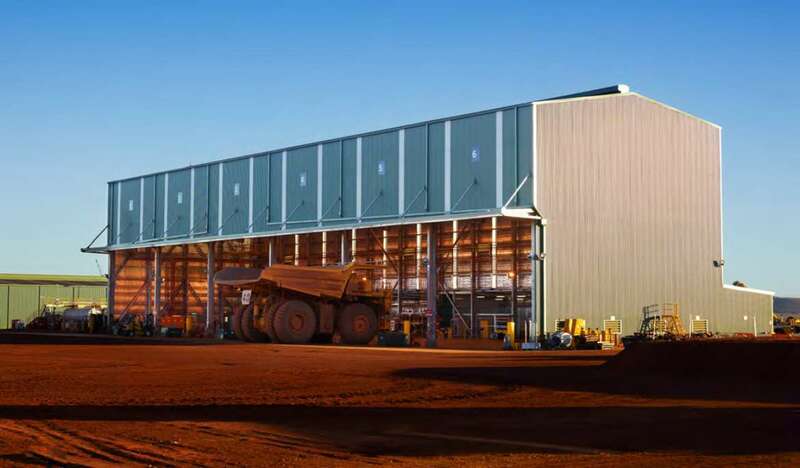 Whether you’re in the business of mining, manufacturing, or just need a large-scale storage space, we can build your ideal industrial solution. 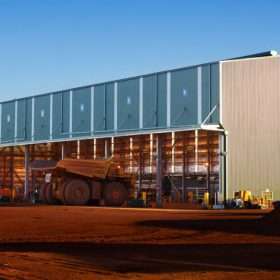 This comes with the guarantee of withstanding the harsh climate that Western Australia is so used to. 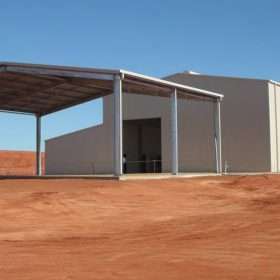 View Our Industrial Sheds Perth page. The fact that we use products manufactured in Australian means that we can get our hands on large quantities of high-quality materials. 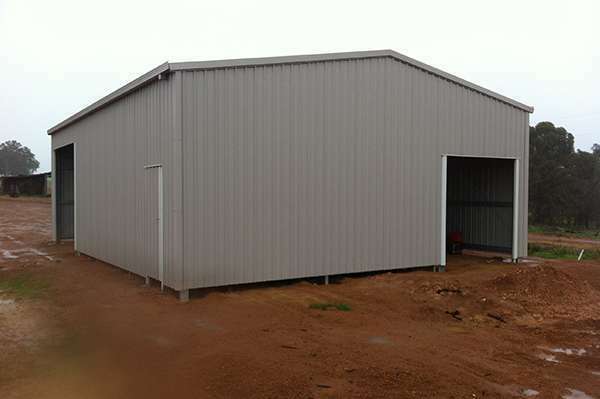 This results in our ability to cater for commercial clients who need garages and sheds in WA. 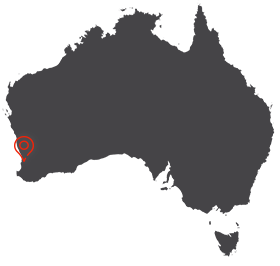 Whatever your needs, find out how we can help you build your business infrastructure. 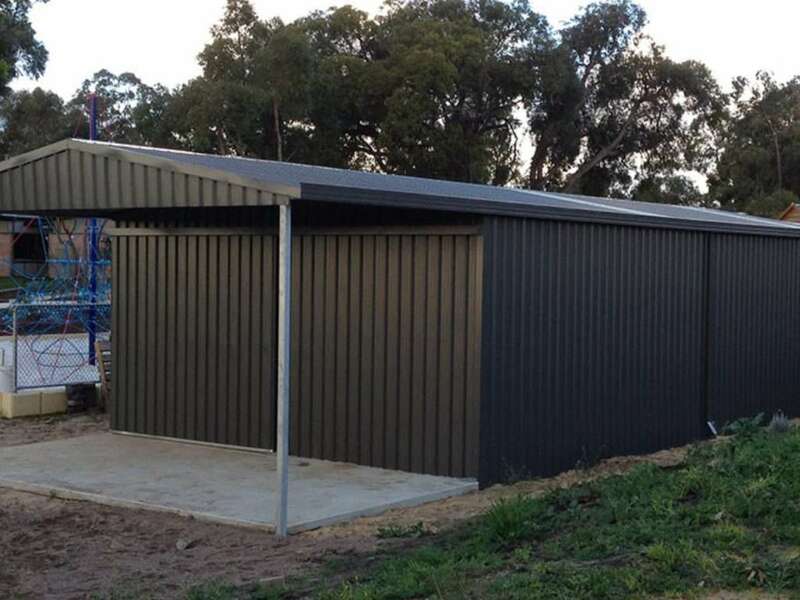 When it comes to rural sheds and garages in Perth, we have both the knowledge and practical experience to build in untouched environments. 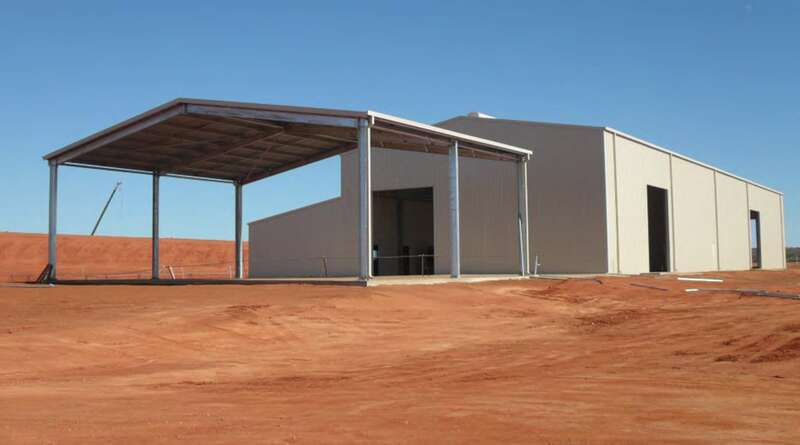 From farm sheds and workshops to large-scale storage facilities, we are equipped to build the infrastructure that will best suit your requirements. 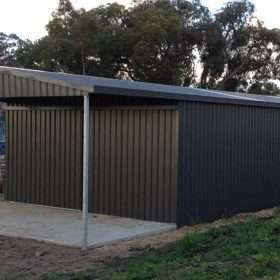 Looking for tailor-made outdoor sheds in Perth? No job is too small or too big for our motivated team. All our tradespeople are qualified and keen to give you the kind of help and advice that will save you money. Speak to us now on (08) 9459 2559 or submit an enquiry and someone will get back to you at the next available opportunity. If you’d like to meet us in person, we might be right around the corner. Visit our head office on any day of the week at 15 Hanson Street, Maddington, WA. 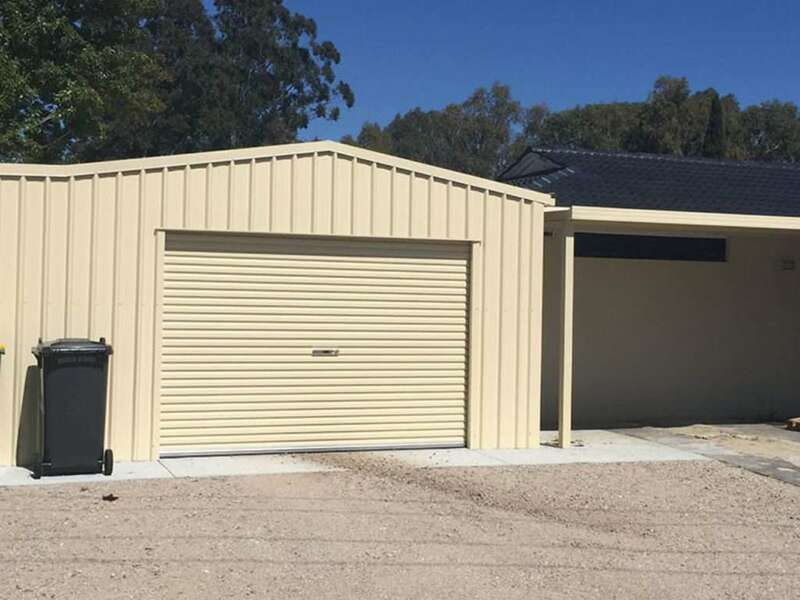 We have engaged Grid Garages, Sheds & Patios to build at our properties in Canning Vale, Kardinya and Dunsborough, we had several quotes for the work and found that they were the most responsive and professional company. 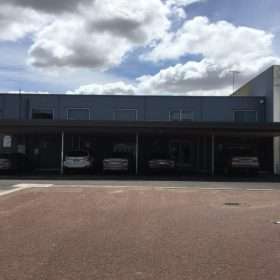 We needed a commercial building in our Canning Vale business and the sales team at Grid made sense with very good suggestions in their approach to build, they took care of the Council Planning and Building licences. 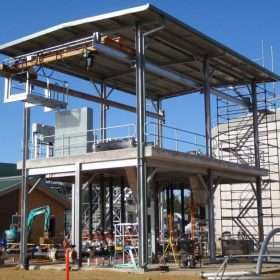 At no stage were we left in the dark and when we received the go ahead it was well planned and executed, the build time was four weeks from start to finish. 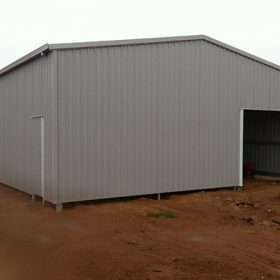 Our new storage shed which is 400m2 with concrete floor and side wall tilt panel wall was all included in the price. It was a pleasure dealing with a company which had all the trades and was supervised by a professional competent person. Our other sheds were for domestic use and they preformed just as well here, traveling to rural areas was no issue and they use the same staff which is important in the control of quality. We would recommend them to anyone looking for a very professional service. We engaged Grid Garages Sheds and Patios to build at our property in Henderson, we had several quotes for the work and found that the most professional company was definitely them. They took the time to explain what we needed and saved us a lot of extra expense, we went through a difficult time trying to get the local council to agree with what we wanted and were getting nowhere. They took over and within 30 days we had a building license and they were on site three weeks after that to start. We were so satisfied with the time it took to get the shed done and the people who they use were of a very high standard, they use real trade’s people who are polite and professional. The finish of our building is of a very high Standard. We would highly recommend this company. The team at Grid are great!! 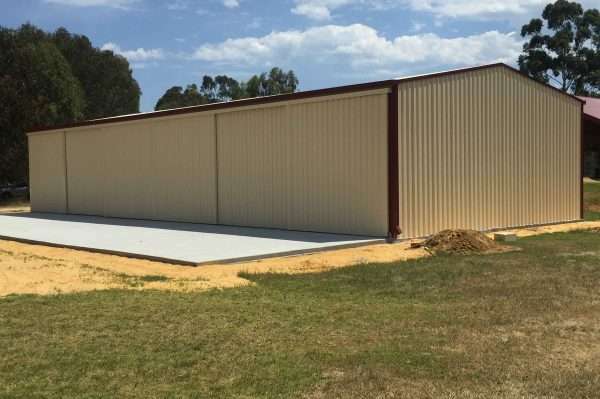 Grid Garages, Sheds & Patios have been instrumental in a number of activities for both our company and the owner of the premises, Deltagold Pty Ltd. They have provided, not only now but previously by Mr Robertson, a service that has engaged in the new build of our premises and continued maintenance where and when needed. 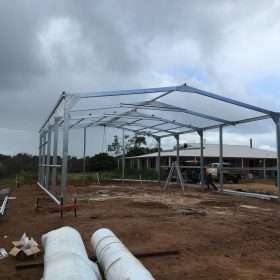 Further to their general services we also utilise, their ability to provide continued support in drafting and supply of structural steel and building materials with a competitive pricing structure. Their expertise is way ahead of their competitors by the way they presented and outlined the new build from civils to final handover including the licencing process. The project deliverables met all our expectations and that of our financiers. We have no hesitation of recommending them both in a professional manner as well as on a personal note.